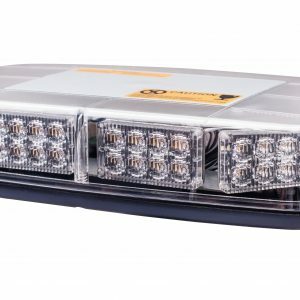 We offer a wide range of LED warning light bars, with delivery across the UK from our branches in The Midlands, Yorkshire and Leicestershire. We provide a bright solution to your lighting problems. 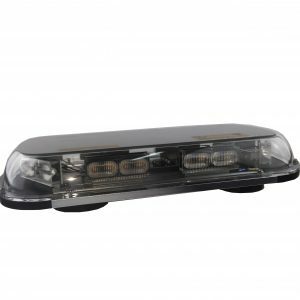 Our LED warning light bars come is a range of colours and sizes to suit your needs. Whether it’s a car warning light or just hazard warning lights, there’s a product for you. The high-intensity range helps to illuminate and attract the attention of the surrounding public to ensure their safety. Call us on 0333 335 0493 if you need any advice about which lightbar is right for your needs.